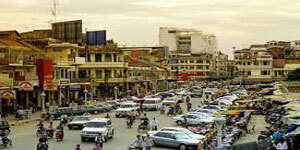 Phnom Penh, the capital of Cambodia, is the largest and the most populous city in the country. 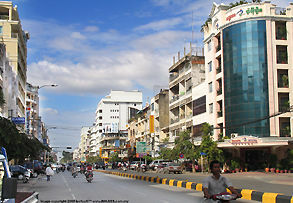 Phnom Penh used to be known as the Pearl of Asia in the 1920s and along with Siem Reap, it became a significant global and domestic tourist destination for Cambodia. 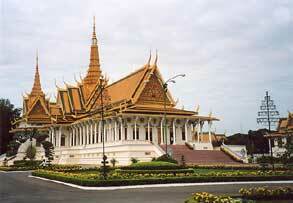 Phnom Penh is popularly known for its traditional Khmer and French influenced architecture. 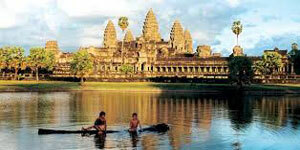 Pochentong International Airport (Phnom Penh) in Cambodia serves most of the commercial and passenger air traffic in and out of the country. 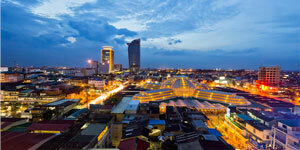 Both buses and taxies serve both Thailand and Saigon on a daily bound basis. 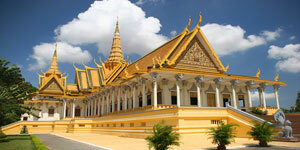 1330hrs - Visit Wat Phnom, Toul Sleng Museum and Shopping at Heng Heng Souvenir Shop. 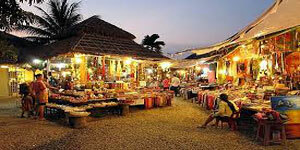 1400hrs - Visit floating village on Tonle Sap Lake. 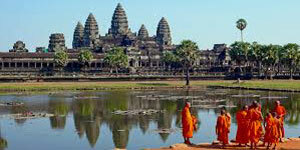 1330hrs - Visit Angkor Wat and experience the beautiful scenic sunset at Bakheng Mountain temple. All airport taxes, surcharges, tips and visa fee (taxes S$97, visa on arrival US$20 1 recent color passport photograph for Cambodian visa, REP departure tax US$25) No Visa needed for Singaporeans.